Forgot your password? Click here. Not a user yet? Register. Your invitation is successfully submitted. 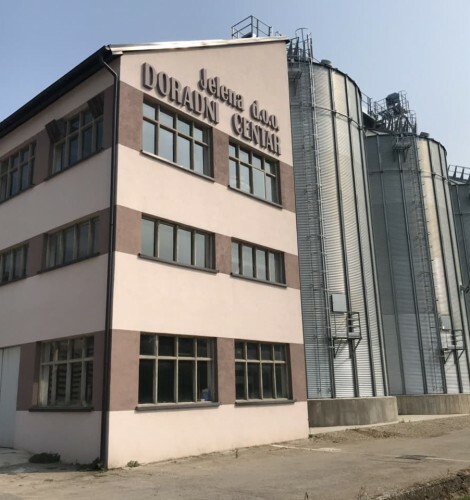 One of the projects supported by the C2C fund through the grant is the project "Increasing energy efficiency, increasing the quality of products and inclusion of cooperators in the processes of preservation and drying of cereals" of the company "Jelena doo" from Kozarska Dubica. Two years ago, the company began to improve energy efficiency. Company bought a silo with 3000-ton capacity and a burning stove based on wood waste, which is the first of its kind in BiH. In order to further increase product quality, increase profitability and involve a larger number of subcontractors in the system, it was necessary to round off this innovative production system. 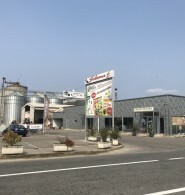 "We lacked a separator, equipment that would increase the quality of grain by reducing grain breakage, a crusher for timber that scraps wood waste, cutting machines for crushing wood and tractor trailers for transporting wood and biowaste from a agricultural fields to an processing plant of the company," they said in this company. They applied for the first public call for a grant from the Challenge to Change Fund and the project was approved. The total value of the project is 59,550 euros. The company provided EUR 30,350 while the rest of the EUR 29,200 was provided as a grant from the C2C fund. "By implementing the project, we will reduce the use of fossil fuels as an energy source and achieve a high level of environmental impact on the environment. We will reduce the price of grain drying by 50%, which will bring a better purchase price for the subcontractors. It will increase the quality of products by 12% and the number of subcontractors for the new 30 agricultural holdings. 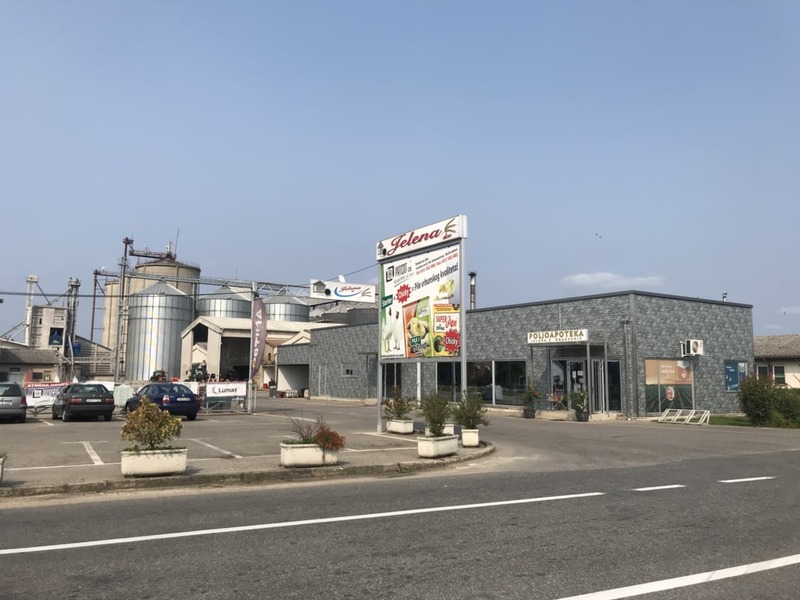 The company has increased the number of employees, two workplaces for fulltime jobs and two jobs at the time of the project implementation. 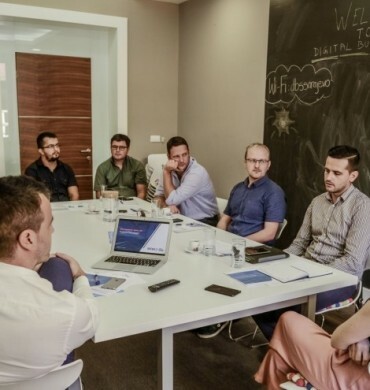 The effects of the project realization will be long-term both for our company and cooperants, but also for wider social community, " they explained in the company. The project is also a good example/practice for other companies and the community, since it shows that economically and socially responsible businesses will be recognized and they would be supported with the incentives for development. 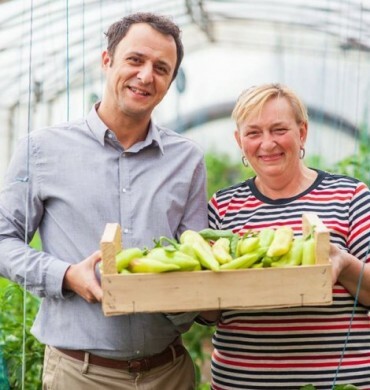 "The support of the C2C fund for us is not only a financial matter, it is a certain recognition of our potential and strategic orientation of our company," they are pleased to point out in "Jelena doo". Since 2012, the company has been constantly investing significant resources in increasing the capacity of drying and storing cereals. 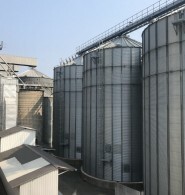 Company also built a modern treatment center for grain processing, silos with a capacity of 15,000 t and two dryers. 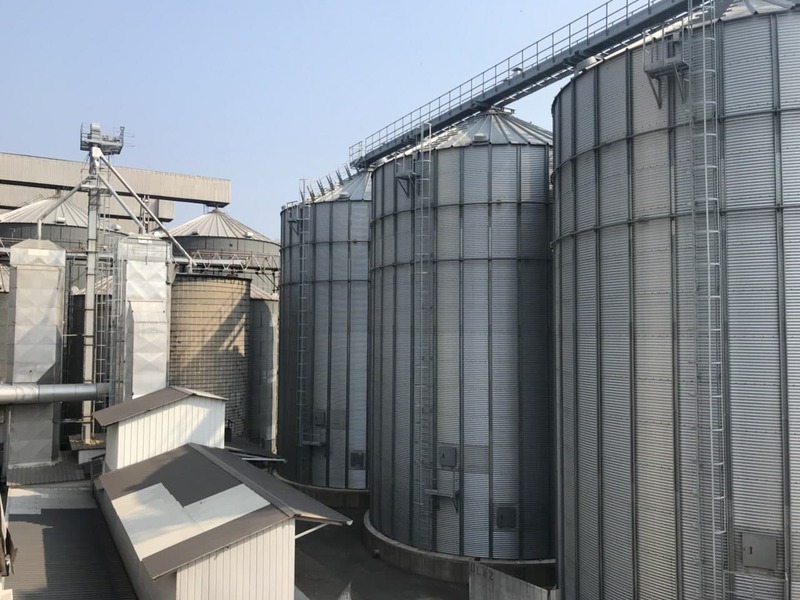 It has a license for the production of wheat and soybean seeds, and annually purchase about 3,500 t of mercantile wheat, 15,000 t of corn and about 500 t of soybean. Subscribe to our newsletter and stay in touch with latest news, updates and application deadlines. This web site is made possible by the support of the Swedish People through the Swedish Agency for International Development (Sida). The contents of the page are the sole responsibility of the implementing agencies and do not necessarily reflect the views of SIDA or the Embassy of Sweden in Bosnia and Herzegovina. Copyright © 2019. C2C. All rights reserved.